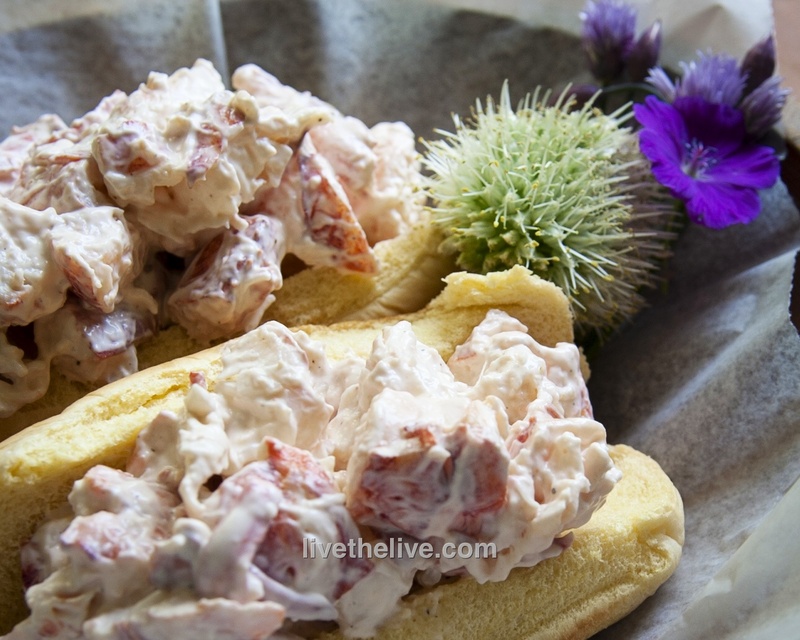 Nothing says summer here in New England like a lobster roll. But I never go to a clam shack to get one. Their prices are ridiculous, the meat can be overcooked, and they often add ingredients I don’t want. 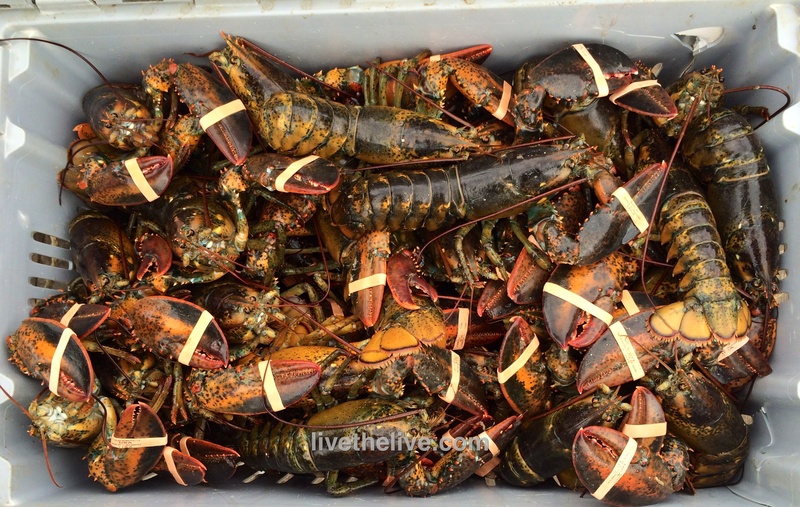 You have to start with fresh lobster. 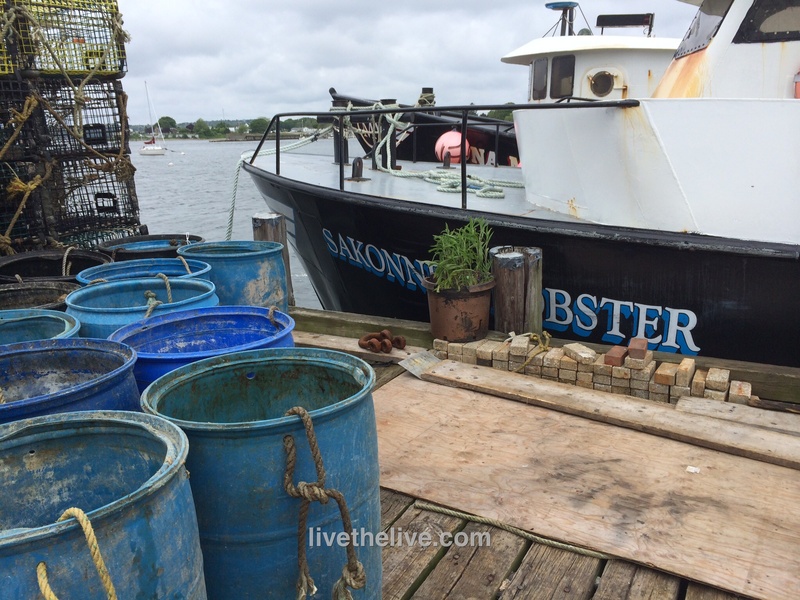 I get mine from my lobsterman buddy, Gary, just down the street at his dock in Tiverton, RI. The next step is to cook it right. I always use sea salt to salt a large pot of boiling water. 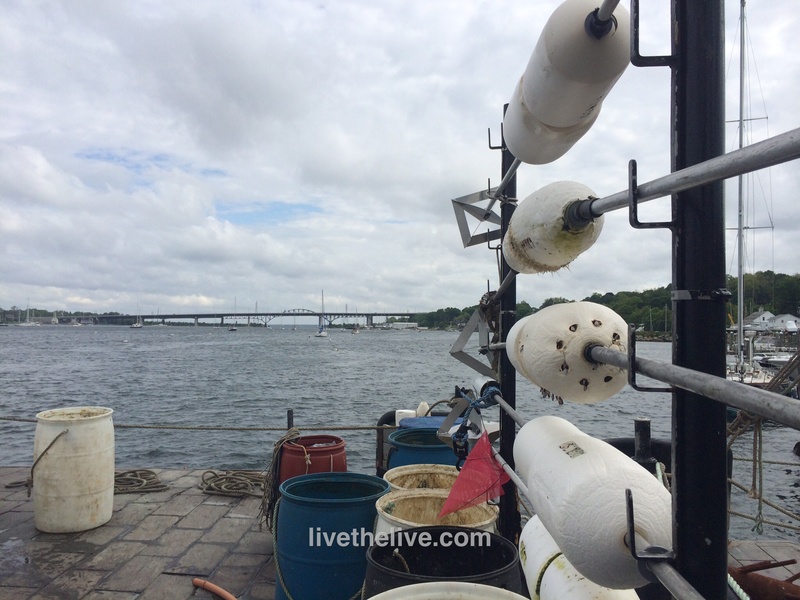 I make sure the water is at a rolling boil before the lobsters go in. And I cook them for no more than about 8 minutes. Everyone has their own opinion about lobster rolls: what goes in ‘em…and perhaps more importantly, what doesn’t. I am no exception. For me, no veggies whatsoever: no chopped celery, no lettuce, no pickle. No paprika or Old Bay seasoning. A pinch of celery salt? Sure. Mayonnaise? Only Hellman’s. White pepper, not black, and just a touch. Salt? A pinch of Fleur de sel. And my secret weapon to bring out all the flavors: the tiniest squeeze of fresh lemon juice…not enough to give it a lemon flavor…just to brighten the taste. Measurements are really up to each person’s personal taste. I prefer those long rolls from Martin’s potato rolls: straight out of the bag or lightly grilled with a little melted butter brushed on.